With the repeat occurrence of smog in China, many parents call for installation of air purifiers in classrooms. Some parents even offered to pay for the purifiers. However it is refused by school authorities. It has caused hot debate over whether air purifiers should enter schools. 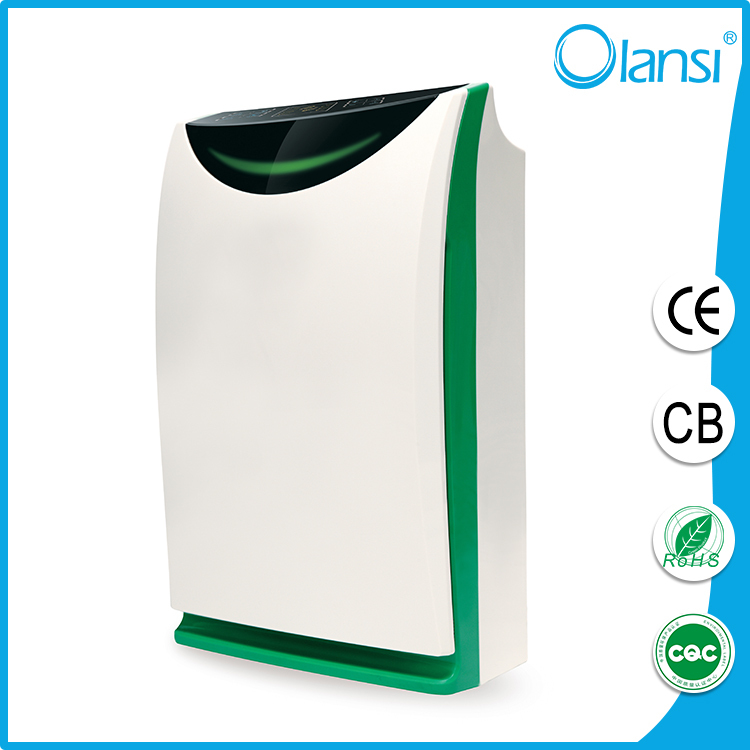 Experts say air purifiers on the market are mostly designed for homes or offices. It still needs evaluation to know if it is useful in classrooms. Education authorities in Shanghai said they will coordinate with relating departments and work for a feasible plan. Meanwhile, reports said a test has been held in a school in Beijing. After using the air purifier, the level of PM 2.5 in the classroom decreased, but with dozens of students in the enclosed room, the dense of CO2 has passed the healthy standards.